Bill Baker from BDN Lawyers. Photo: Supplied. “Down to earth” isn’t really a character trait most people would ascribe to a lawyer, but Bill Baker is as genuine a person as you would ever hope to meet. Raised on a farm in Parkes NSW (near Orange), Bill grew up with four brothers and one sister…two of whom went on to become lawyers, one a dentist, one an architect, and one a teacher. Not knowing what else he might like to do, Bill also decided to become a lawyer, leaving the farm for Canberra in 1967 to study law at ANU. 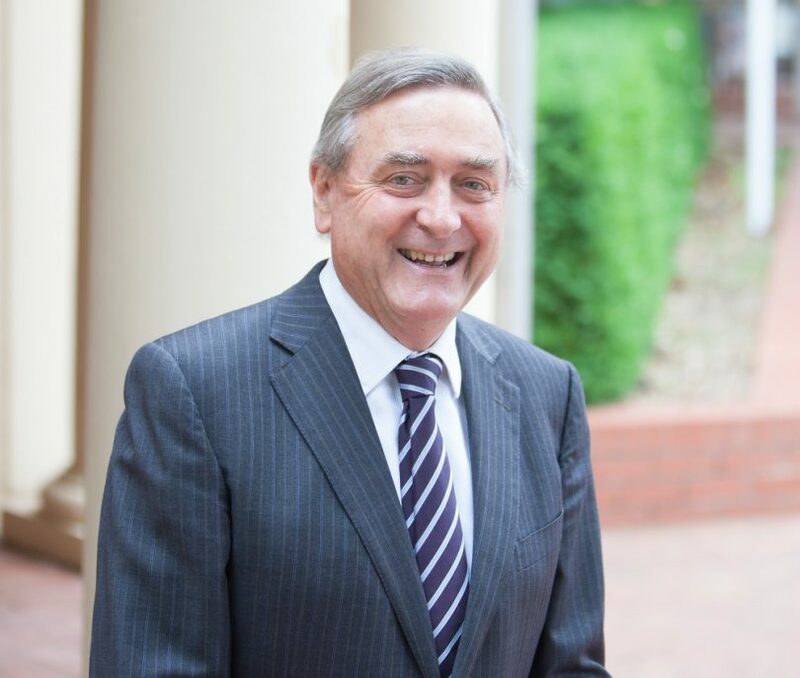 After finishing his law degree, Bill was hired as an articled clerk with the then Deane & Deane & Nutt law firm in Queanbeyan. “An articled clerk is a bit like an apprenticeship. It gives you the opportunity to learn about law in the real world after you graduate. When I started, I was making $46.50 a week, which became $52 a week after six months. Bill stopped driving cabs after being admitted as a lawyer – an evening he recounts with fondness. Once admitted as a lawyer, Bill worked incredibly hard and was offered a partnership with the firm after just three years. He worked under John Nutt, who he says is an extraordinary fella, a great lawyer, and a wonderful person. As a partner, Bill helped to facilitate the firm’s expansion to include a second office in Canberra. “The Canberra office has been very successful for us. We opened initially so that we could better serve our clients who live in Canberra with personal injury and compensation services. However the practice has since broadened to include wills and estates, conveyancing and commercial transactions. Bill says they try to avoid a hierarchical structure, with all lawyers being treated as equals and a great rapport and respect for the support staff. For the past 40 years, Bill has continued to enjoy the farm life he grew up with, on a property located between Queanbeyan and Captains Flat. When he’s not being a lawyer, you’ll find him feeding hungry cattle in the wee hours of the morning or late into the evening! To learn more about the people behind Baker Deane & Nutt, or to chat with a friendly, experienced lawyer about a legal matter, you can call their Queanbeyan office on (02) 6299 3999, or their Canberra office on (02) 6230 1999.